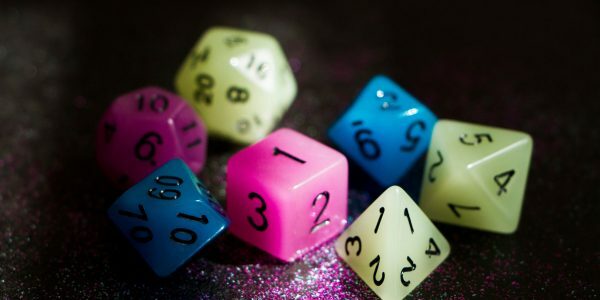 Check out our beautiful and colourful trans flag coloured role playing dice sets! 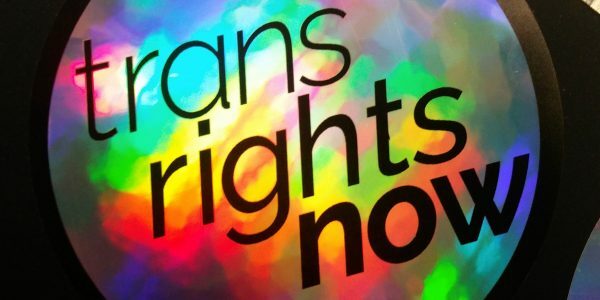 Brings a queer note to every dungeon session. 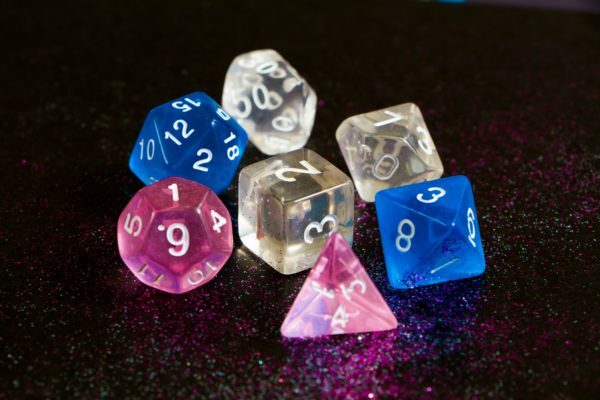 Available as clear gem dice or glow-in-the-dark opaque dice in 3 colours (blue, pink and white), as glittery dice in 2 colours (pink & white and blue & white), and as marbled dice. A full 7 dice per set; mixed colours per order. Supplied in a velvet effect drawstring bag! 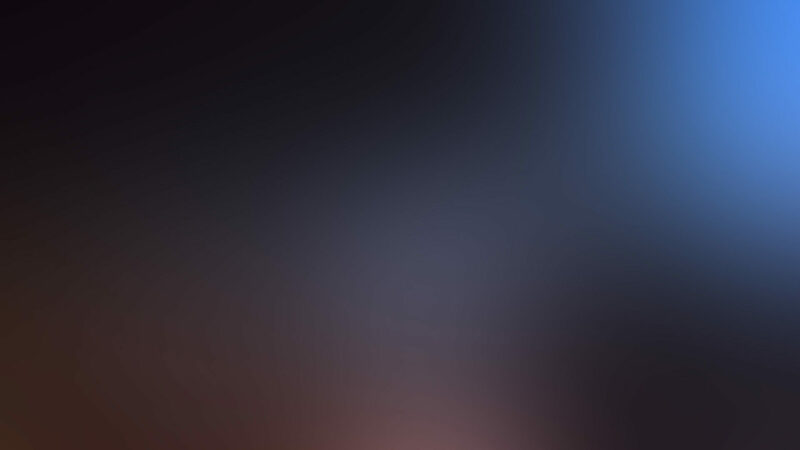 We have flexible pricing on this item so you can pay what you can afford. A set of dice ordered at £7 is the same set ordered at £25. 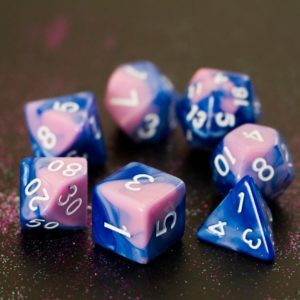 All proceeds from the sale of these dice is donated to GenderJam NI. 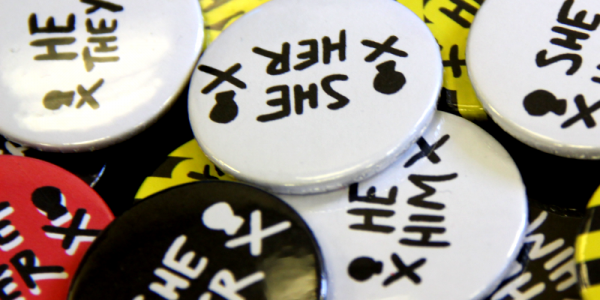 Our merch orders are generally shipped within 3 days unless otherwise stated. 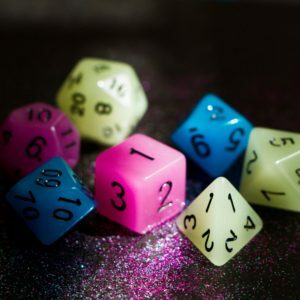 Check out our beautiful and colourful trans flag coloured role playing dice sets! Brings a queer note to every dungeon session. Available as clear gem dice or glow-in-the-dark opaque dice in 3 colours (blue, pink and white) or as glittery dice in 2 colours (pink & white and blue & white). 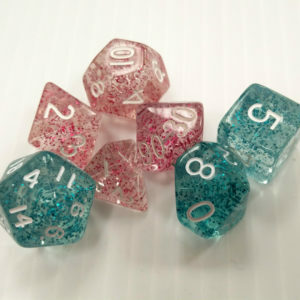 A full 7 dice per set; mixed colours per order. 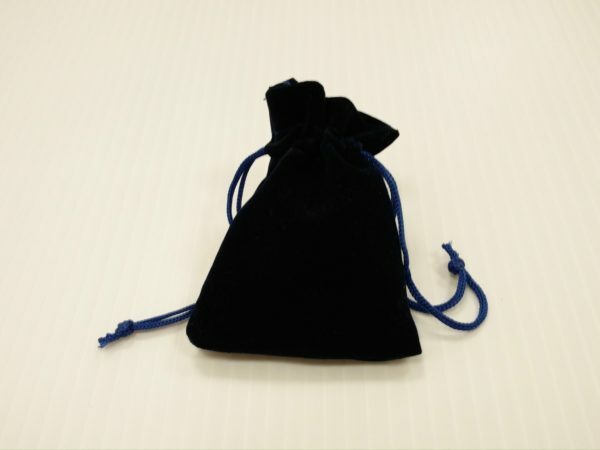 Supplied in a velvet effect drawstring bag! We have flexible pricing on this item so you can pay what you can afford. 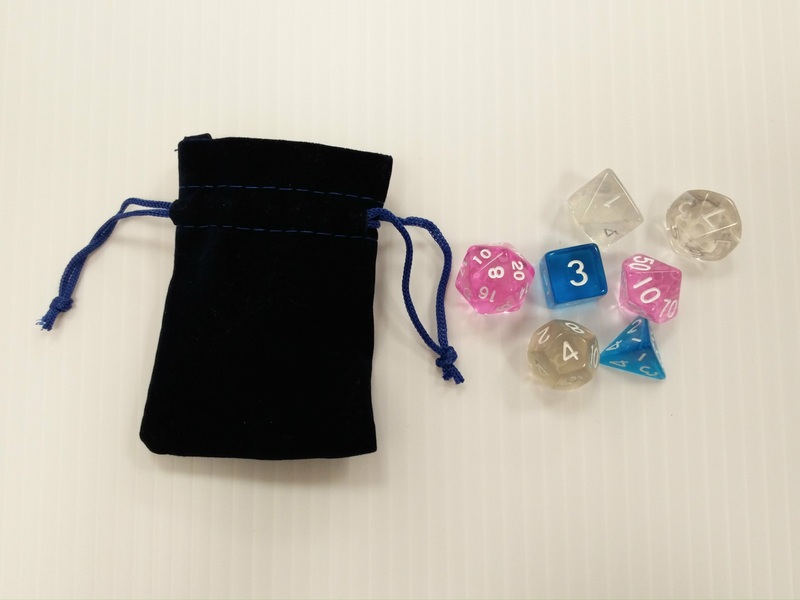 A set of dice ordered at £5 is the same set ordered at £25. 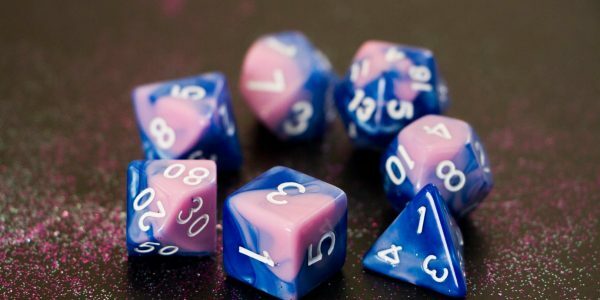 All money from these dice goes directly to our services supporting trans, non-binary, questioning & intersex people across Northern Ireland. 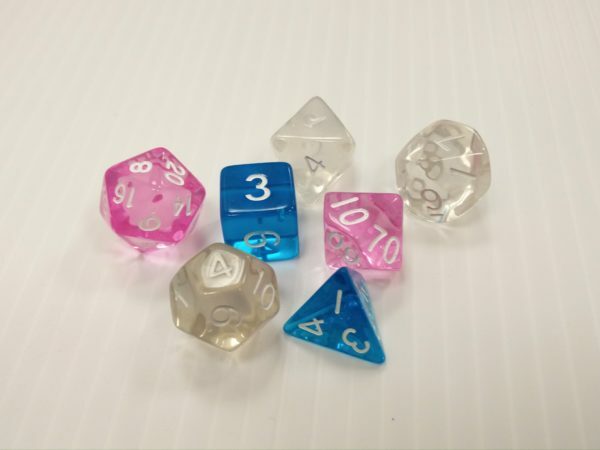 If you’re back-ordering dice from us, we aim to have your dice ready to post within 2 weeks. We’ll email you if this isn’t possible!